We started research and development in the fall of 2010. 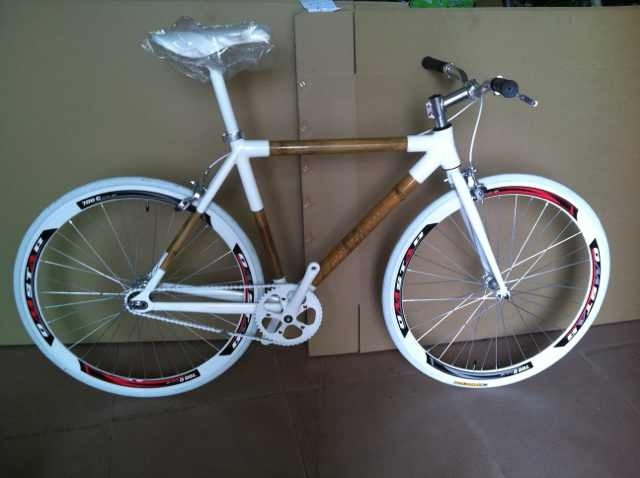 A year and half later, our first prototype bamboo bike was built in spring of 2012. We chose to start with a hybrid road/mountain bike design so we could put the bike through many different applications. We used carbon fiber for the lugs and a proprietary joining process. Today there are only six of these bikes in existence. Two are in Minnesota, two are in Utah, and the last two are roaming the countryside in locales unknown. None are for sale that we know of, but if you find one grab it quick! 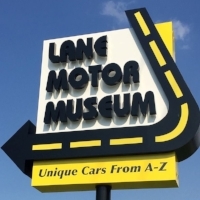 Our philosophy has always been "make it affordable." So for our next prototype, we switched to aluminum lugs to save costs. In the fall of 2012, we experimented with a lost wax casting process for the aluminum lugs, but were not happy with the results. Although casting would lower the cost compared to welding, the quality of the lugs was too inconsistent. We were also unhappy with the performance of the bamboo chainstays. They were a bit too squishy. We needed the bike to be stiff and ultra-responsive, so back to the drawing board we went. By the winter of 2012, we had succesfully created the bamboo bike frame that's used today as the basis of the Ecoforce 1. Gone are the bamboo chainstays, replaced instead with 6061 recycled aluminum. This results in a stiff, responsive ride while still allowing the bamboo to soak up road vibrations (unlike full aluminum frames which transfer every micro vibration to you the rider). We spent the next three months putting this frame through every type of fatigue and stress test you can imagine. By the summer of 2013 we were demoing our first almost-production-ready Ecoforce 1 prototype. 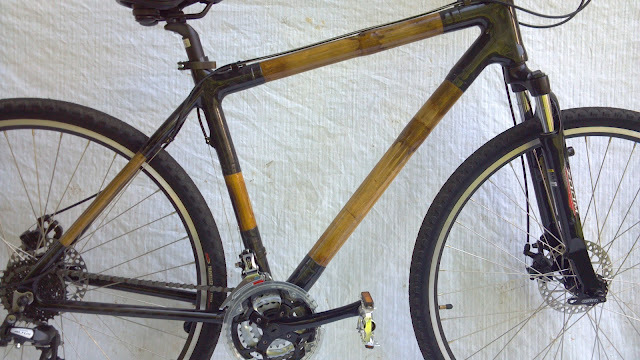 We showed the bamboo bike to a handful of dealers and got some great feedback. In September 2013 we brought one to Interbike and generated a lot of buzz. We didn't have a booth so we just wheeled it around and let people ride it. It was a hit and even got write ups in Urban Velo and various other local mags. From there we spent the next 12 months focusing on lowering costs through new mass production processes, new paint application techniques, and component matching to keep quality up and prices down! And that led to the full production and introduction of the Ecoforce 1 affordable bamboo bike in the fall of 2014.